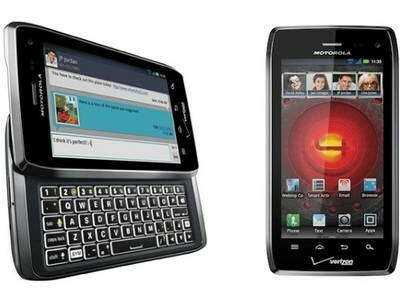 Motorola DROID 4 XT894 is the qwerty mobile set. It looks very good. It is released in January 2012. 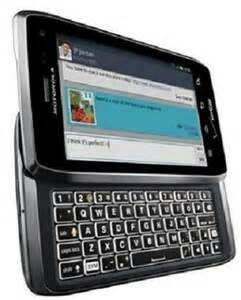 It has 1 GB Ram and 16 GB ROM It is available only in Black colour. 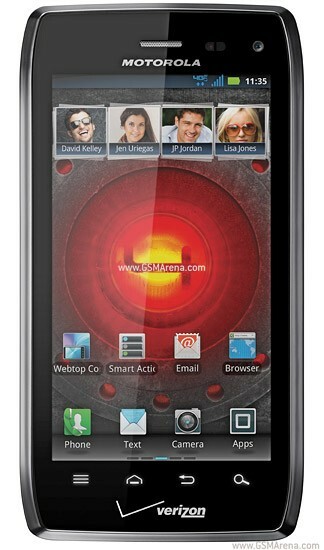 It screen protection with Corning Gorilla Glass. 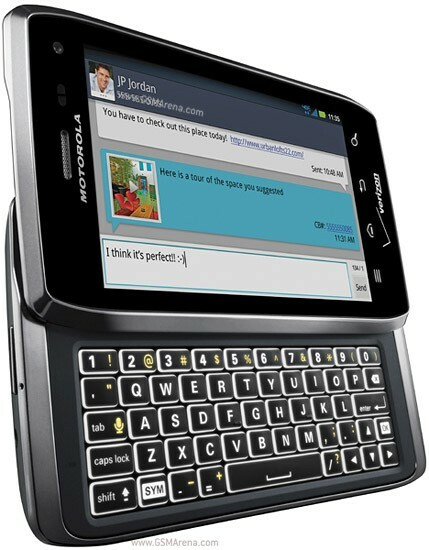 Its weight is 178.9 g and the display screen is 4.0 inch. 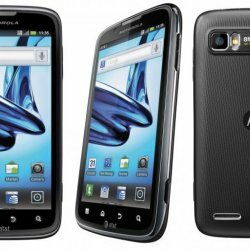 The price of Motorola DROID 4 XT894 in Pakistan is 65000 Rs. 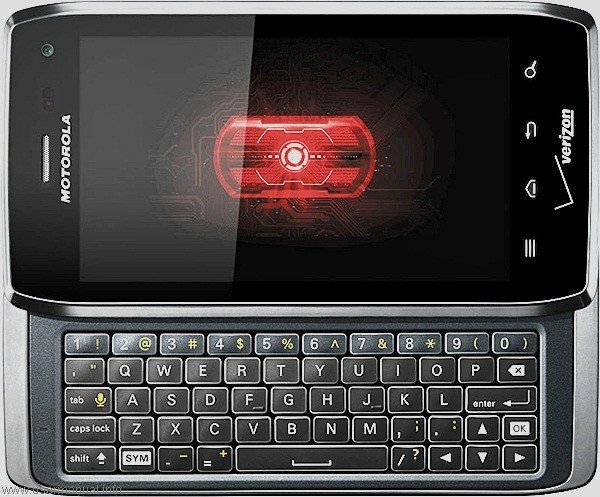 If you are looking for Motorola DROID 4 XT894 specs, features, photos, and unboxing videos then you can find them here. 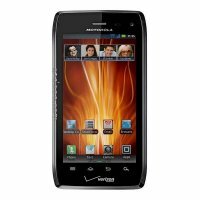 You can also find the public opinions and buyer reviews of Motorola DROID 4 XT894 here.